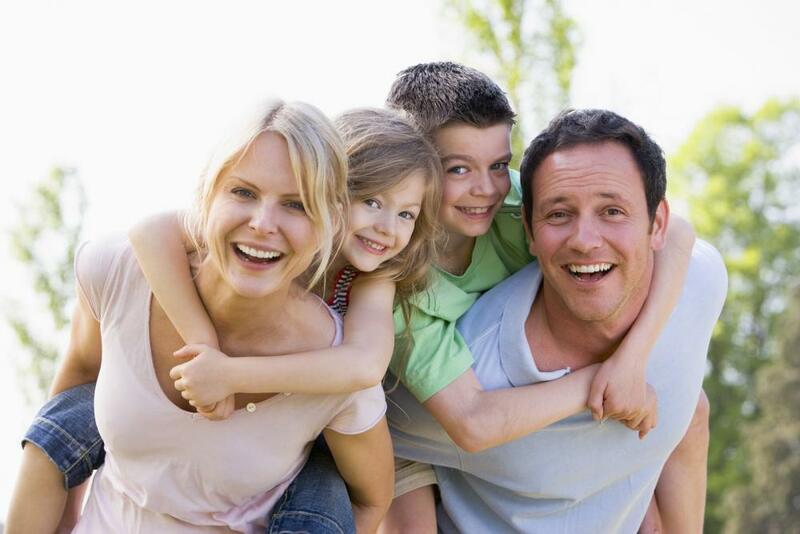 Our health team is delighted to offer you extensive chiropractic services at O'Dell Family Chiropractic. Our family-friendly chiropractors bring our services to residents of Rochester and Webster for convenient, alternative health care. If you are considering visiting a chiropractor for the first time, we invite you to visit O'Dell Family Chiropractic and learn about the power of chiropractic care to heal the body. We offer a new patient special to evaluate your condition and determine the best chiropractic care approach for you. Chiropractic care includes gentle adjustments to your spine and joints. Our Webster and Rochester chiropractors alleviate back pain and neck pain by aligning your spine to reduce pressure on sensitive nerves. Our hands-on approach ensures that your manipulations are gentle yet effective and allows our chiropractors to make immediate changes in your physical health. Our chiropractors adjust other joints such as your wrists to alleviate stress from carpal tunnel syndrome or shoulders to improve a frozen shoulder's mobility. Our spinal decompression table sessions last approximately 30 minutes. The goal with this service is to increase the space between your vertebrae. By doing so, we are able to alleviate discomfort associated with bulging discs, arthritis, degenerative disc disease and spondylosis. We use the spinal decompression table in combination with chiropractic adjustments to properly position your spine, lessen your pain and help you recover from spinal injuries. If you have been in an auto accident and have suffered an injury such as whiplash, a concussion, back pain, bulging discs or shoulder pain from the seat belt, our Webster and Rochester chiropractors have pain-relief options for you. Our drug-free services alleviate the root cause of your pain instead of covering it up with medications. We reduce inflammation by positioning your body in a healthy way to improve circulation. We also teach you exercises to strengthen and support your recovery. One month Dr. supervised program, weekly body composition measurements, customer is pre-paired meals, lose it quickly and lose it the right way for a healthier you and make you look and feel young again. Accidents at work happen quickly and may be severe. Or, work injuries occur slowly over the course of years from poor posture or repetitive movements. If you are dealing with pain at work, call O'Dell Family Chiropractic so we can reposition your body to alleviate pain. We also show you better ways to design your work areas to reduce discomfort. Chronic pain affects approximately 100 million Americans. The most common place for pain is the lower back. If you are living with chronic pain from fibromyalgia, arthritis, migraines or more, please call us. Our chiropractic care plans are a natural way to manage your pain without side effects. Our treatments are gentle and non-invasive and may help you avoid surgery. Our chiropractors evaluate your spinal health using postural screenings and x-rays. These diagnostic tests give us a base line from which to start our treatments and compare your progress. All of our tests are performed at O'Dell Family Chiropractic for your convenience. Learn more about our services and the ways chiropractic care benefits you by contacting us at 585-671-9210.